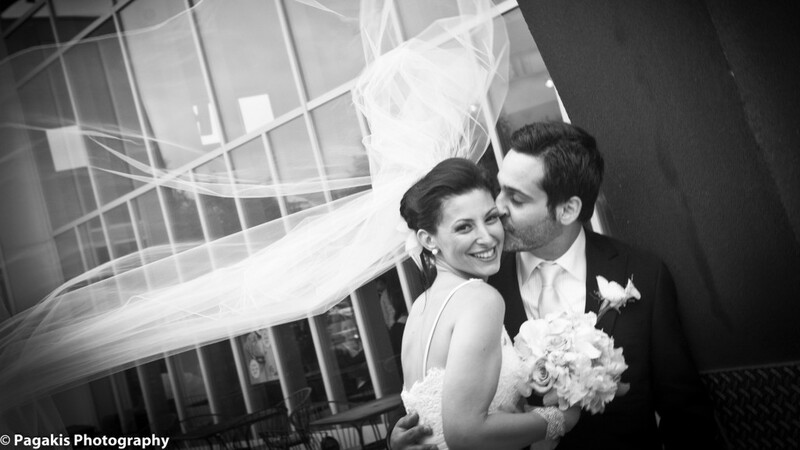 Montreal Weddings will help you determine what constitutes civil marriage and civil union? Marriage, whether it is a religious marriage or civil marriage, is a commitment by two persons who must be at least 16 years old, and have obtained the consent of their parents or guardian if they are under 18 years of age. Civil union is a commitment by two persons, aged 18 or older, who publicly express their free and informed consent to live together as a couple and uphold the rights and obligations that derive from this civil status. The declaration of marriage or civil union is mandatory under the Civil Code of Québec. It enables the Directeur de l'état civil to produce the act of marriage or civil union and enter it in the register of civil status of Québec. Ministers of different religions authorized by the Minister responsable for civil status. How to select the best officiant? For information on the rules respecting the solemnization of civil marriages and civil unions, go to this link on the Web site of the Ministère de la Justice. To obtain an attestation of marriage or civil union, consult the Attestation section.